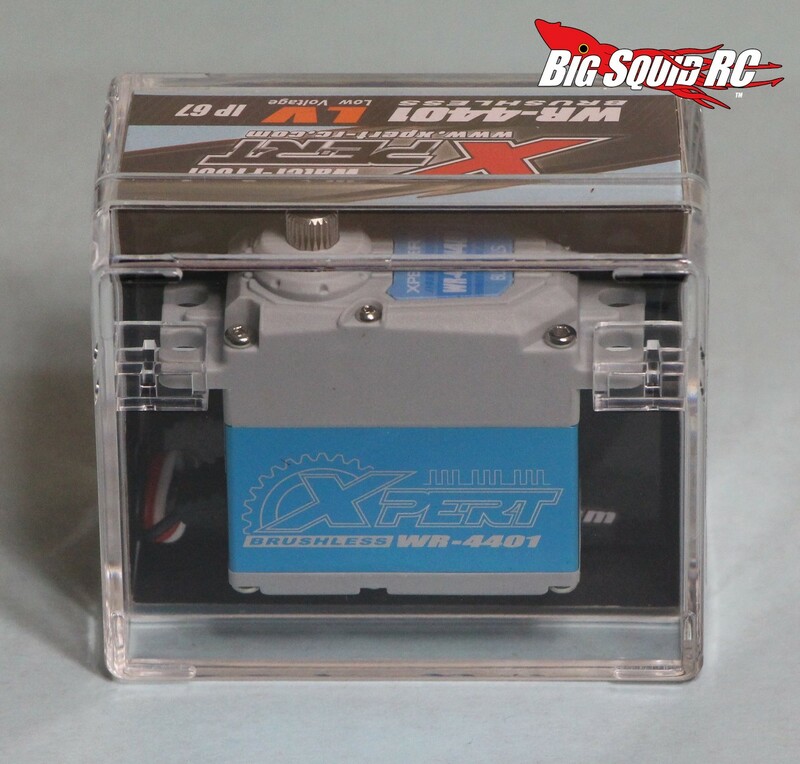 Product Spotlight – Xpert WR-4401 Waterproof Servo « Big Squid RC – RC Car and Truck News, Reviews, Videos, and More! People still want fast servos with a a lot of torque, however, now days waterproofing is nearly a “must have” feature as well. 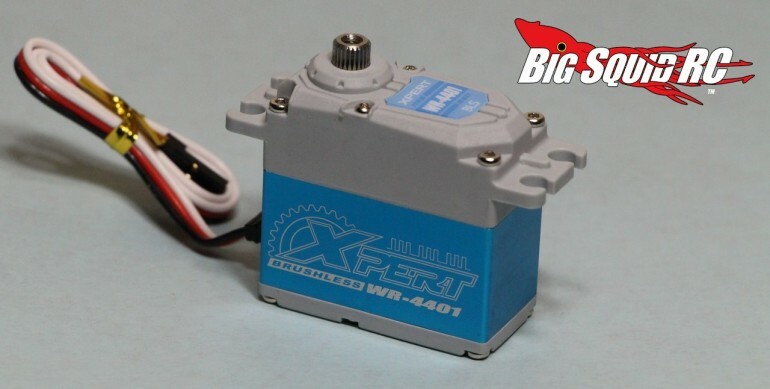 Some of the latest high-end waterproof servos to hit the market come from Xpert RC. We been beating on one of the WR-4401 (.08 speed and 255 oz-in at 6v) waterproof servos for over a month. What did we find out? * We found the brushless motor used in the Xpert to give exceptionally smooth performance. Whether quickly rotating from side to side, or slowly sweeping, the Xpert was one of the smoothest servos that we’ve tested. * No, we didn’t drop the Xpert to the bottom of a swimming pool to check its waterproofing, but we did hit numerous mud-holes and subjected it to a lot of snow. So far we have seen no ill effects to the servo. 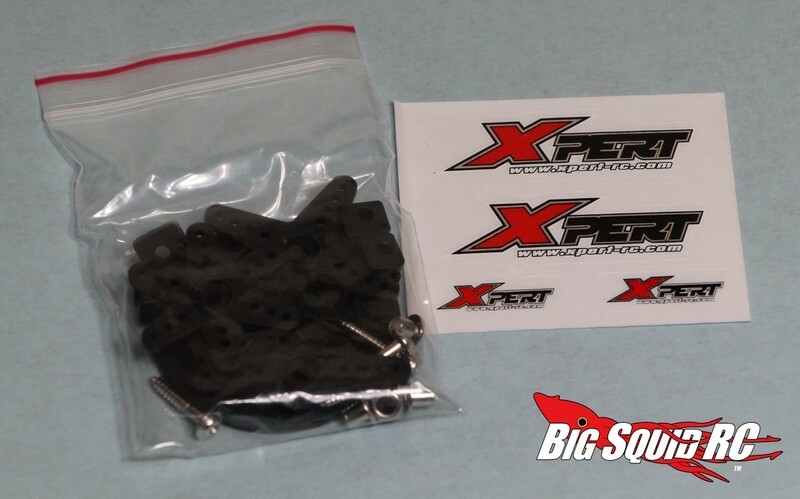 * We installed the Xpert in our review Pro-Line PRO-MT 2wd monster truck. The WR-4401 was super fast and had torque to spare in that application. * The Xpert uses a 25 tooth servo horn and a 2.0mm bolt to secure it on. Both of these are very easy to find in a pinch. * Metal gears are standard and we found the Xpert could take a good hard beating without stripping out its gears. 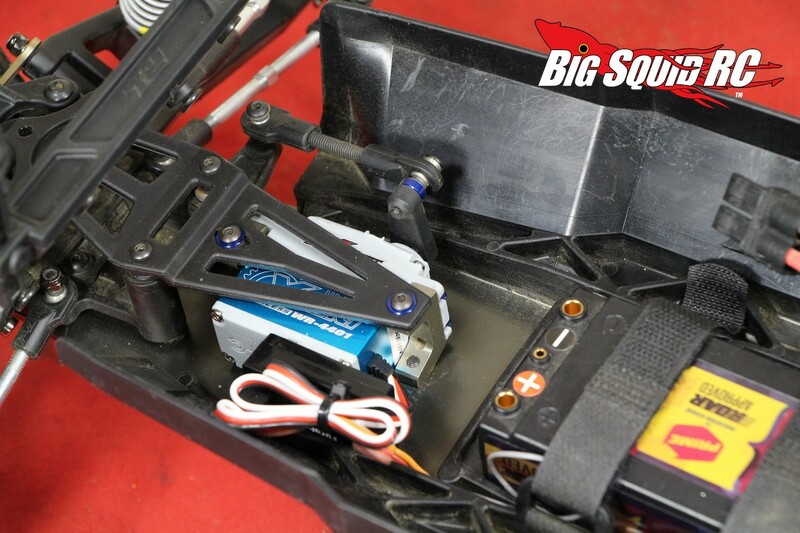 We purposely tightened up the servo saver on our PRO-MT and started slapping pipes with no ill effect to the Xpert. Overall, we are big fans of the Xpert WR-4401. 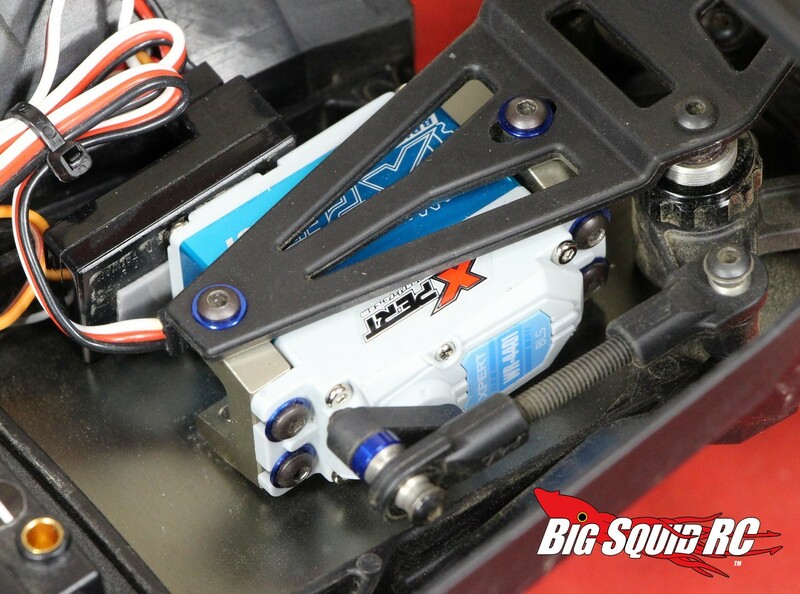 The Xpert gave us top notch performance and is easily one of the top 5 best servos we’ve ever tested. 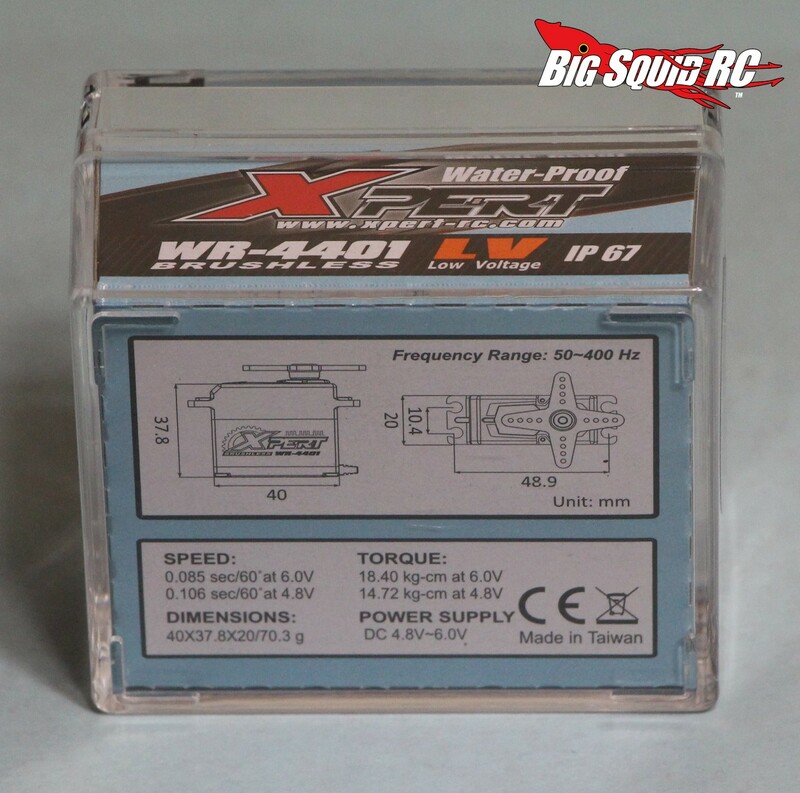 If you are looking for a high performance waterproof servo we can highly recommend the WR-4401 to you. The Xpert is street priced at $99 and Here Is The Link to its product page over on the Xpert website. Like reading our reviews? Find more at This Link on BigSquidRC.